We’ve all considered getting a new pet at some point, and for many people their first action is to run out and buy or adopt the first animal that strikes their fancy. Sadly, this is one of the reasons so many former pets end up in shelters. All too often, our pet choices are “impulse buys” rather than carefully considered decisions. Before bringing a new pet home, consider how much space he or she will need in order to be happy. If you have a house in the suburbs with a big fenced yard, a large dog such as a Great Dane or Golden Retriever might be a great idea. But if you live in an apartment in the city center…probably not. A kitten or cat might be a better choice in that instance. People tend to underestimate the time and effort needed to care for a new pet. There’s more to having a pet than simply feeding and watering them; in many ways, having a pet can be like having a toddler at home, which means you will have important responsibilities. Keep in mind that different types of pets have different levels of needs. Dogs need to be regularly walked, while cats don’t. Cats need their litter boxes cleaned on a regular basis, whereas dogs don’t. Young animals need to be potty-trained and socialized. So carefully consider just how much time you have to devote to your new pet’s needs, and choose a type of pet whose level of care and maintenance matches your available time. Most people appreciate a beautiful coat of fur, it's part of what gives a pet their distinctive look and personality. But how will you feel if that coat gives way to shedding at certain times of the year? If you have dark furniture and carpets, a dog or cat with a white coat might be something to reconsider. Some pets shed a great deal, and others hardly shed at all. It's something to think about and ask before you make a decision. While our children are often the reason we decide to get a new pet, not all types or breeds of pet are suitable for life with kids, especially very young kids. Take some time and research which type of pet—and which breed within each type—is best for your family situation before you make a final decision. Just like any other new acquaintance, if your personality and the animal’s personality are a good match, you’ll probably be great friends. And if not…well, neither you nor your pet will be happy. If you’re outgoing, you might not be happy with a mellow, cuddly pet. 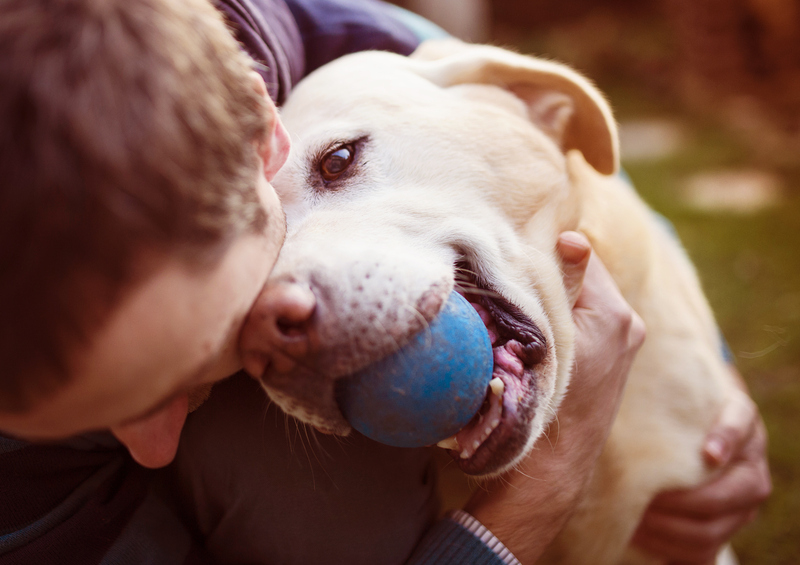 If you’re laid-back yourself, a high-energy, high-maintenance pet might not be the best fit. So spend some time with any animal you’re considering acquiring—before you take him or her home. You wouldn’t jump into a new relationship with another person without getting to know them first, and you shouldn’t do so with a pet either.